Occasionally clients purchase a vacation and end up not being able to go. Instead of letting the week go to waste, we want to offer you the vacation at special pricing! Hot Deals book quickly and are updated daily Monday through Friday. In order to get these great deals you must call us at 800-210-5500 to book your stay! As you know, many resorts in the Caribbean have additional hotel fees and taxes. Make sure to check the Urgent Info under Resort Details, and the Resort Fees section to check to see if there are additional fees. 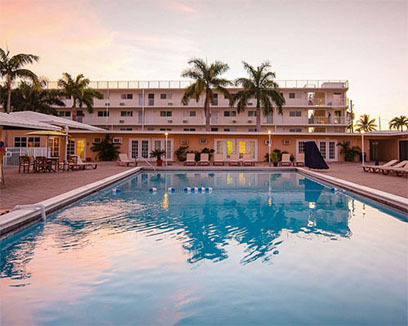 Book your next vacation at Fort Lauderdale Beach Resorts and enjoy the home away from home feeling this resort offers. This newly remodeled resort is conveniently located between the Atlantic Ocean and the Intracoastal Waterway. 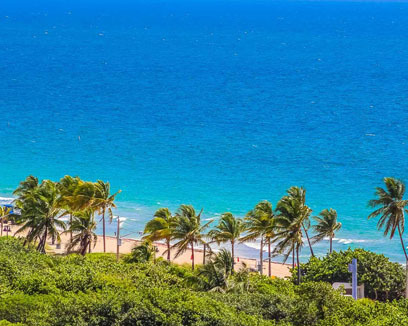 Chill out at the famous Fort Lauderdale Beach, located just a block from the resort. Lets not forget about the excellent resort amenities such as the outdoor pool, spa, sauna and hot tub. We hope to see you at Fort Lauderdale Beach Resorts. 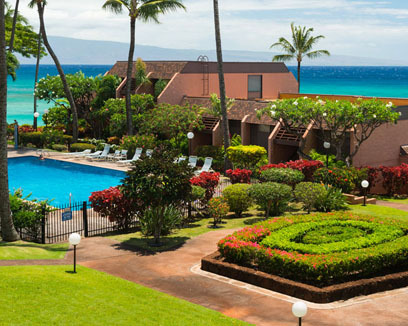 The Kuleana Club boasts a wonderful oceanfront location on the pristine coast of Maui, with a beautiful panoramic view of the Pacific Ocean and the nearby Molokai and Lanai Islands. The resort features a large heated swimming pool, a private snorkeling cove, barbecue areas and beautiful ocean views. Kuleana is like no other resort in Maui, with nearby shopping, restaurants and entertainment. This rare gem sparks the beauty of the tropics that aloha can only provide. Skipjacks is a place you bring your kids, the boat and relax at our Marathon Florida Keys resort. Our resort provides a tropical and picturesque scenery which includes an amazing poolside Tiki bar, 54-slip marina and a restaurant that serves the keys freshest seafood around. Let Skipjacks be your memorable family-friendly vacation and romantic getaway this year. Our stunning views and undeniable amenities will make this vacation one to remember. 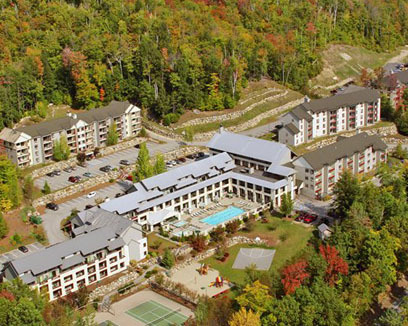 In the heart of the White Mountains, bordering 750,000 acres of National Forest, Pollard Brook provides guests with many activities year long. Schedule a round of golf, or take a guided covered bridge, waterfall or authentic general store tour with the on-site Adventure Concierge. 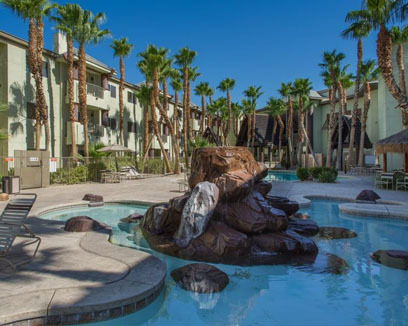 Other amenities include indoor and outdoor pools, playground, basketball, volleyball and tennis courts, sauna, spa/hot tub, and fitness center. 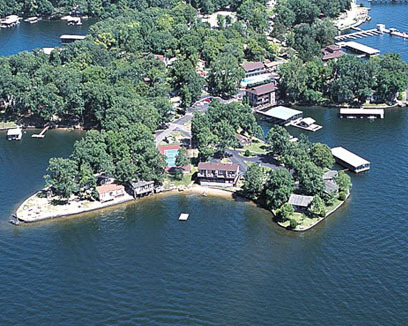 This is the place for boating and fishing enthusiasts! A natural gravel beach, several boat docks, and fishing piers dot the resort's shoreline, spanning almost a mile. 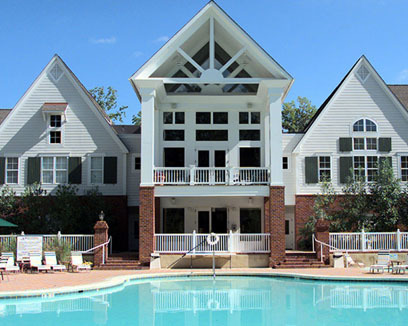 Back on land, you can sun by the outdoor pool or enjoy the indoor pool and hot tub. If you're feeling more energetic, play a game of tennis, basketball, or volleyball. 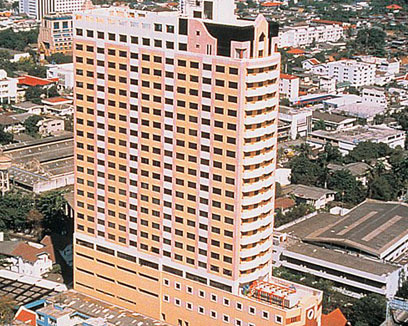 In addition to the resort's own activities, you'll find many fun attractions within a short drive.